In just five short years, the Moncton-based Acadie Rock multi-disciplinary festival has grown from its humble origins within the Aberdeen Cultural Centre to becoming one of the region’s most anticipated summer events, attended by thousands from all cultural backgrounds. While the festival’s biggest event – a free concert held in Downtown Moncton on the Acadian holiday of August 15 – is the undisputed centerpiece of Acadie Rock’s week and a half long celebration, there is more to the festivities than just music. In addition to the traditional Tintamarre parade from the Aberdeen Cultural Centre through Downtown Moncton on August 15, this year’s Acadie Rock festival also includes L’Acadie suit son Court, a pair of film mockumentaries that is produced by FICFA in collaboration with the New Brunswick Filmmakers Co-op. Also making a return this year is Acadie Rock’s Soirée d’humour comedy night, which will shine a light on a bevy of Acadian comedic talent including Nate Dimitroff, Mélanie Beaulieu, Bass Lévesque, Martin Saulnier, Mouad Loukili, JC Surette, Coco Belliveau and Franky. This year’s festival also boasts three exhibits of contemporary Acadian art featuring the works of Blake Morin, Mathieu Léger, Alisa Arsenault, Rachel Thornton and Rémi Belliveau. Maryse Arseneault will present Guy Arsenault’s work and Elise Anne LaPlante will present Tombées dans les interstices, an exhibit meant to shed light on various women artists and their contributions to contemporary Acadie. The exhibits will be presented at Imago, Aberdeen Cultural Centre and Université de Moncton’s art gallery, respectively. This year’s Gérald LeBlanc poetry night, an evening held in honour of the dynamic and tireless advocate of Acadian culture, will highlight eight Acadian poets, including Serge Patrice Thibodeau, Jean-Philippe Raîche, Monica Bolduc, Sébastien Bérubé, Rose Després, Caroline Bélisle, André Muise and Guy Arsenault, whose work “Acadie Rock” gave its name to the festival. Kicking off the festival on Wednesday at the Aberdeen Cultural Centre will be Cabaret Factum, a show produced by emerging artists from across Canada that will present their individual visions of Canada as the country celebrates its 150th birthday. 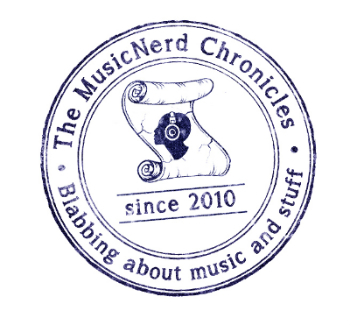 Looking back on just how far the festival has come in the last five years, director Eric Cormier marvels at how quickly the event grew from a grassroots celebration to what it is today. “I don’t believe any of us could have envisioned Acadie Rock growing so quickly. The reception from the public has been overwhelming these last five years,” Cormier says. 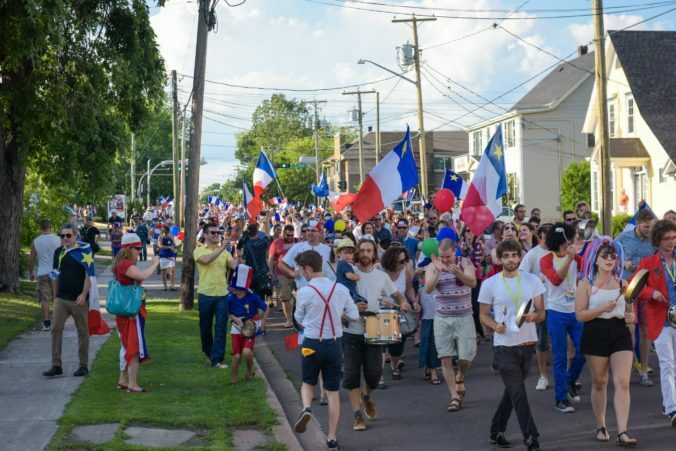 Given the Metro Moncton area has the largest concentration of the Acadian population in the province, the success of the festival is not completely surprising. And while Acadians are not shy about celebrating their heritage, Cormier insists Acadie Rock is not an Acadian-only celebration. “The goal of this festival from the beginning has been to create a festival around the Acadian holiday, while also remaining inclusive to others. We live in a city that is made up of multiple cultural backgrounds, all of whom we want to feel welcome to celebrate the occasion,” Cormier says. Those diverse backgrounds play a significant part of the music portion of the Acadie Rock festival. The August 15 concert along Moncton’s waterfront boasts international names like Cote d’Ivoire’s Tiken Jah Fakoly and France’s General Electriks, both of whom will be performing in Canada for the first time. Also performing during the big show are a number of Moncton natives including Caroline Savoie, The BackYard Devils, Laura Sauvage, Joseph Edgar, and Acadian music pioneers 1755.